If you move, you should add your new address back, reverify it, then clear it. Otherwise, your ranking will be based on the old address. 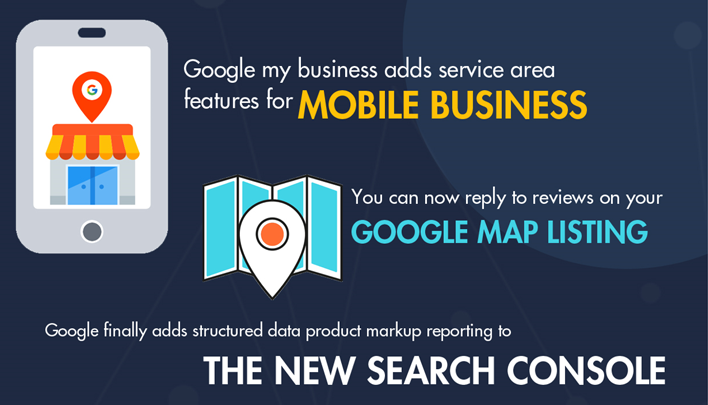 Again a piece of good news for business owners and agencies from Google. Google is now allowing business owners or those who operate it digitally to respond to reviews directly from the desktop.